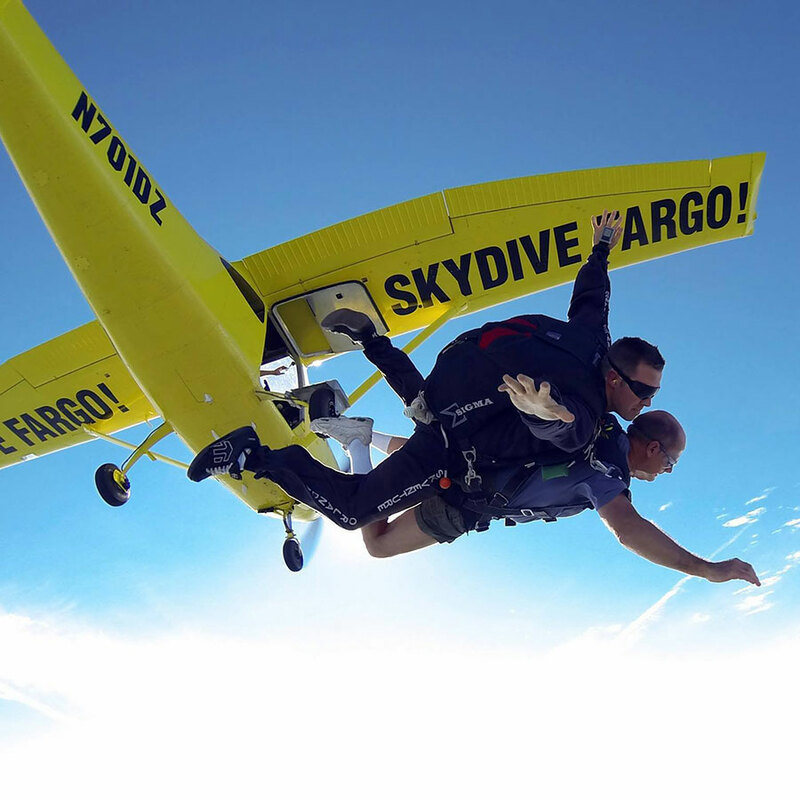 Skydive Fargo is a dropzone located in West Fargo, North Dakota. Enjoy the life changing thrill of freefall today. Learn more here.